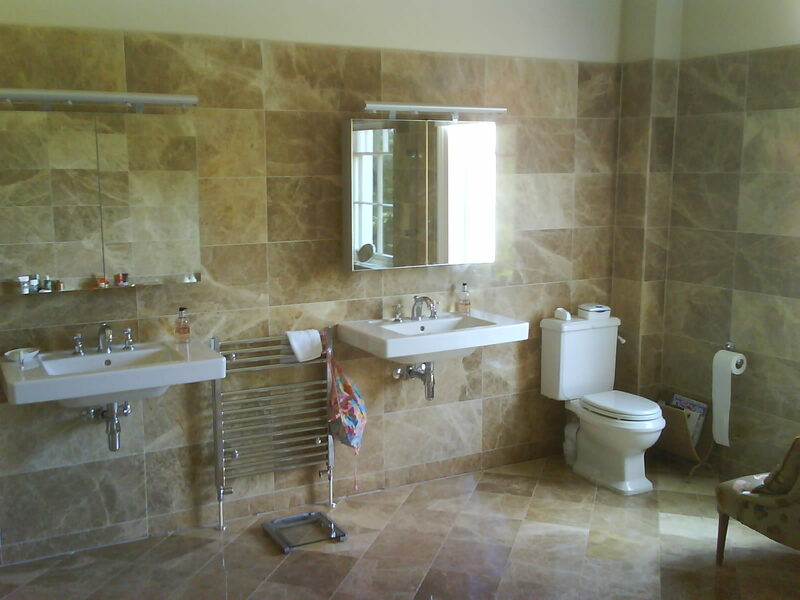 We think that everyone is entitled to their ideal bathroom, and we know everyone has their own styles and ideas. Our initial consultation will cover what that means to you – we believe that there is a bathroom solution for every budget. We have a team of experienced bathroom fitters to make sure this happens. From initial design, right through to full completion, our expert bathroom installation team will work with you from the outset to assess the budget, layout, design and feel to ensure you get that luxurious bathroom you always dreamed of whilst incorporating your family needs. With a whole host of options, free no obligation quotations and the advantage of utilising our supreme supplier discounts, a quality and value for money luxury bathroom is achievable with Stile-It. When you want to transform your bathroom from a dream into a reality, we can help you every step of the way. Our Southampton based plumbers can design, construct and install your brand new bathroom, add a shower to your existing bathroom or help with tiling. Choose us at Stile-It and we guarantee from start to finish we will operate a smooth process which will leave you with a great looking, affordable and well fitted bathroom.